2018 was quite the year! It was a year filled with international sport, surprises and, of course, blue and white. When it came to musical events, the emotions, rocking beats and amazing spectacles were second to none. Sports-mad spectators came to visit from all over the world, whether this was for the Germany versus Brazil international football match, the European Athletics Championships or the ISTAF. An emotional moment: at this year’s ISTAF, discus thrower Robert Harting ended his sporting career in the same place where he won gold in 2009 at the IAAF World Championships with the outstanding achievement of 69.43 m. The major sporting events of the year were rounded off by the 75th men’s DFB Cup final, as well as the 17 Hertha BSC home games. In terms of music, the very best in live entertainment was on offer. Five outstanding musicians and bands performed an unforgettable summer of concerts in the Olympiastadion Berlin. Between them, Guns N’ Roses, The Rolling Stones, hip-hop duo Jay-Z and Beyoncé, German pop icon Helene Fischer and humble megastar Ed Sheeran entertained a total audience of 310,000 visitors. For the first time, one of Germany’s biggest music festivals – the Lollapalooza – also took place here. The Pyronale 2018 provided us with a truly explosive weekend. The spectacularly elaborate pyrotechnics competition was won by Heron Fireworks from the Netherlands. A new chapter begins on 1st January 2019. It’s going to be exciting, it’s going to be spectacular, it’s going to be fantastic! The new year already has a few events in store. Hertha fans can once again look forward to watching a few home games, and to some proper cup action this time around. This is because the club will be playing at home against record champions and cup winners FC Bayern München in the round of sixteen. We’re going to have to wait until the evening of the 6th February to find out who will make it to the next stage of the 76th DFB Cup final. The Olympiastadion Berlin with no athletics? Hard to imagine. It is for exactly this reason that the German Athletics Championships will be taking place here at the beginning of August, as will the ISTAF in September. Big events such as the Pyronale and Lollapalooza are also raring to go, with their organisers looking forward to setting things off with a “bang”. More bang-up events are also planned for the upcoming concert season. The season will be kicked off by no less than Phil Collins. 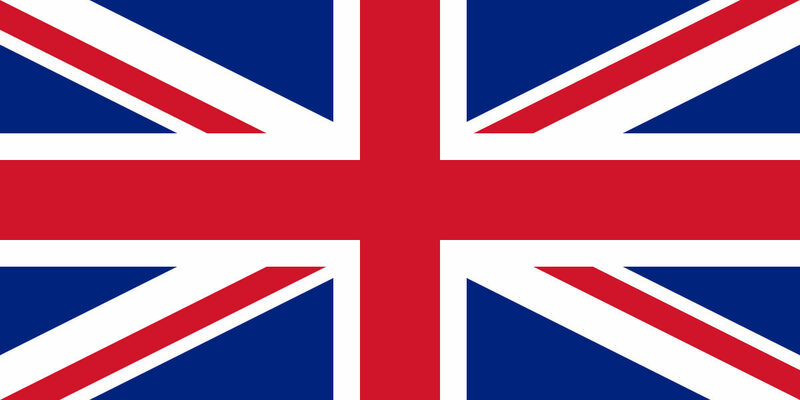 The music legend is one of the most successful British musicians of all time. Now aged 67, he is embarking on a comeback tour. Following this, things are really going to start heating up as Rammstein drops by to pay us a visit! For the first time ever, the Berlin-based band will be embarking on a Europe-wide stadium tour. Tickets to their “home concert” in the Olympiastadion Berlin sold out after only a few days. The list goes on, with Metallica taking to the stage only two weeks later. With over 100 million albums sold, the rock ‘n’ roll band, with James Hetfield as its lead singer, is one of the most successful bands in the world. And how best to bring the 2019 summer of concerts to a perfect close? That’s right – with P!NK. The pop icon is bringing her “Beautiful Trauma World Tour” to Germany, where she has clearly sought out the most beautiful stadium for the occasion. The Olympiastadion Berlin wishes you all the best for 2019! 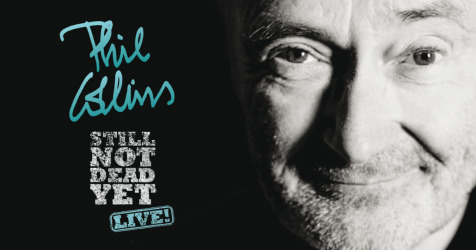 Phil Collin – the British solo artist – will be on tour in Germany and will take place in the Olympiastadion Berlin on June, 7th 2019. 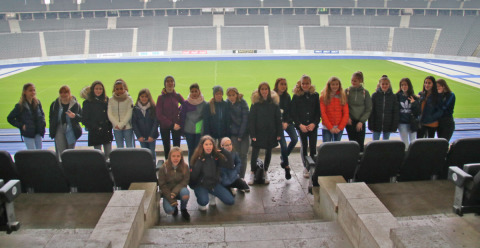 Together with Hertha BSC, a big tour of discovery was the order of the day – including a peek behind the scenes of the five-star stadium.